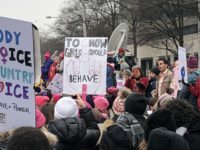 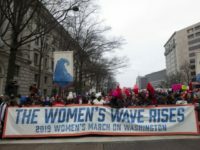 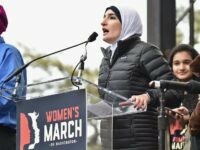 A correspondent from Campus Reform confronted Women’s March protesters about the organization’s track record for anti-semitism. 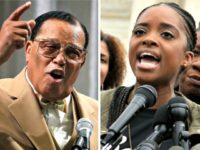 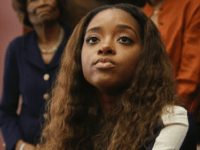 TEL AVIV – Women’s March leader Tamika Mallory blamed President Donald Trump’s Muslim travel ban and proposal for a wall on the border with Mexico on Prime Minister Benjamin Netanyahu and his “oppressive” policies. 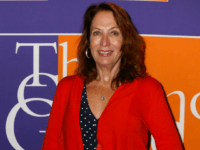 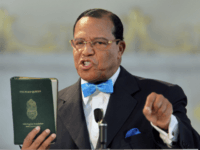 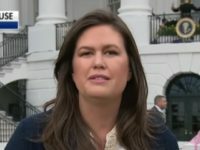 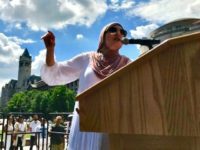 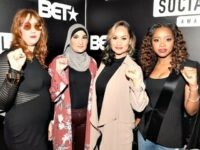 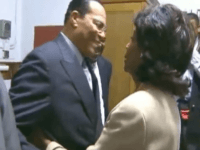 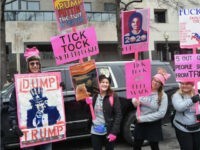 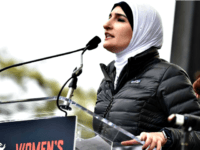 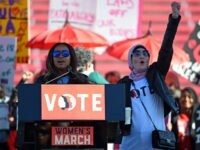 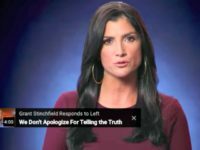 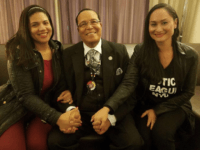 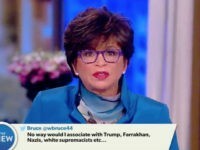 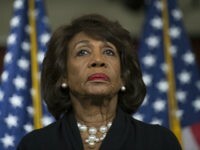 TEL AVIV – The Women’s March leader who was lambasted for supporting virulently antisemitic Nation of Islam leader Louis Farrakhan was in Israel on a tour last week with the George Soros-funded Center for Constitutional Rights.